The federal cabinet has expanded after the inclusion of six more ministers. Three federal ministers and three state ministers were sworn in on Tuesday morning. President Dr Arif Alvi administered the oath to the new members of the cabinet. The federal ministers who took the oath include, Omer Ayub, Ali Muhammad Khan Mehar, and Syed Ali Haider Zaidi. 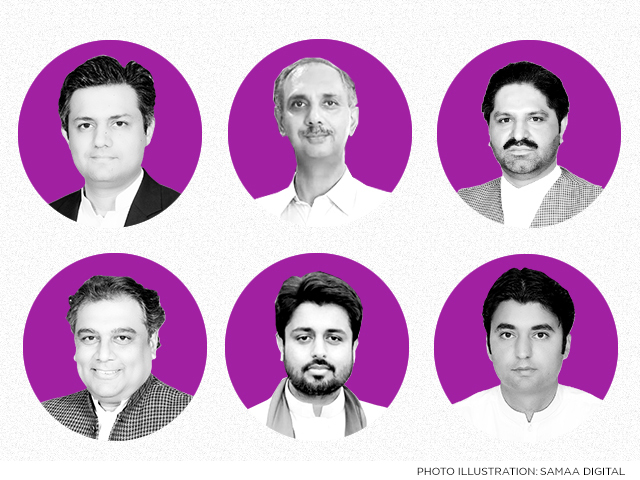 The new state ministers are Muhammad Shabir Ali, Murad Saeed, and Muhammad Hammad Azhar. The portfolios of the ministers will be announced soon. The cabinet now consists of 28 members. The PM’s initial 16-member cabinet was sworn in on August 21. After this, a notification was issued over the inclusion of five more advisers. On August 31, Shahryar Afridi had taken oath as minister of state. Omer Ayub, who has been included as a federal minister, had served as a minister during the tenure of former president General (retd) Pervez Musharraf. Ayub had then joined PML-N and was a part of the cabinet when Nawaz Sharif was the prime minister. He joined PTI in 2018.